~ South Windsors place to be! Having a Christmas brunch? No time to put anything together? Let us help! 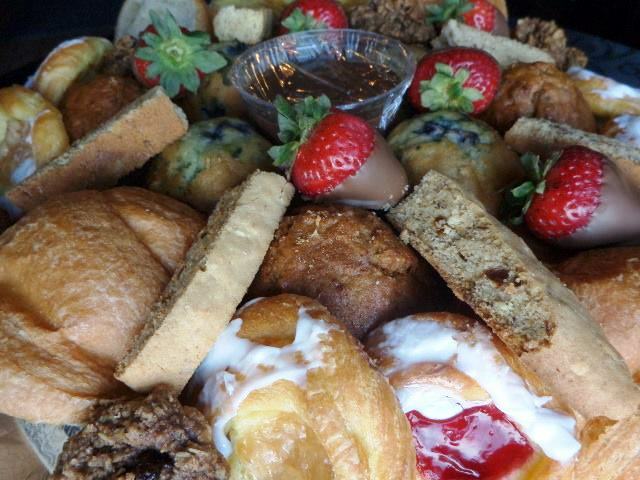 Order one of our AMAZING trays! Call us at 519-972-7878 to order yours today! !